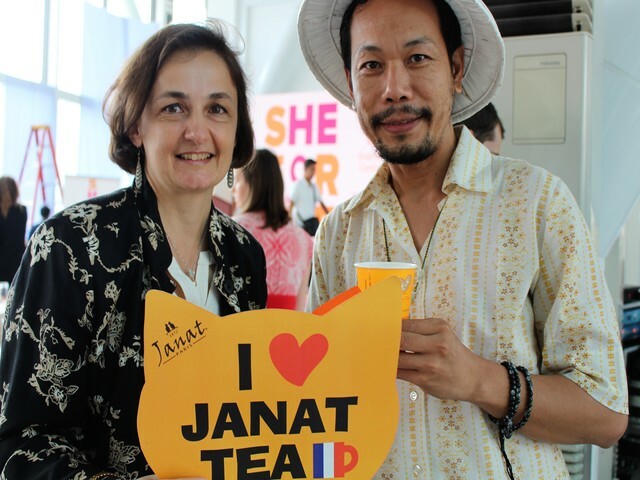 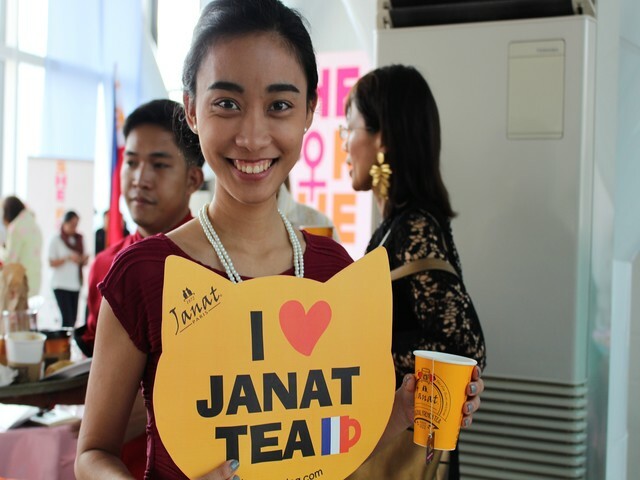 ‘Tea for Two’, the project of Femmes du Monde and Janat Paris , is present all around the world and is actively linked with the ‘She for She Forum’, especially with with support of Leni Robredo, Vice-President of the Republic of The Philippines and Thierry Mathou, French Ambassador in Manila. 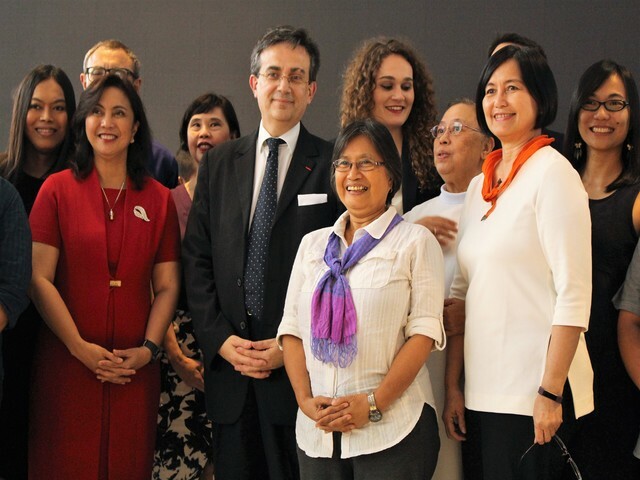 “She for she” forum, held last Tuesday 16 th of May was organized by the French Embassy in the Philippines as part of the “PhilFrance: Feel France” festival celebrating this year the 70 th anniversary of the diplomatic friendship between France and The Philippines . 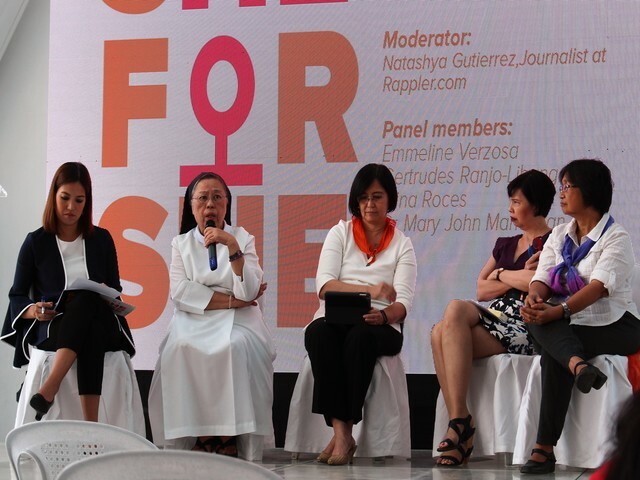 This forum was dedicated to women (all of them) and it aimed at sharing values like the defense of the rights of women to reach equality with men. 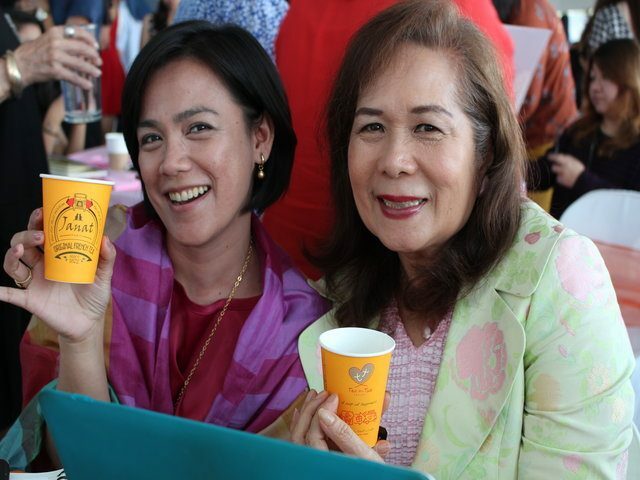 – “Her political rights” senators, social workers, representatives of women ‘s organizations, feminist University teacher among others gave an overview of the women’ s situation in the Philippines and the battles they are engaging in to serve women ‘s cause. 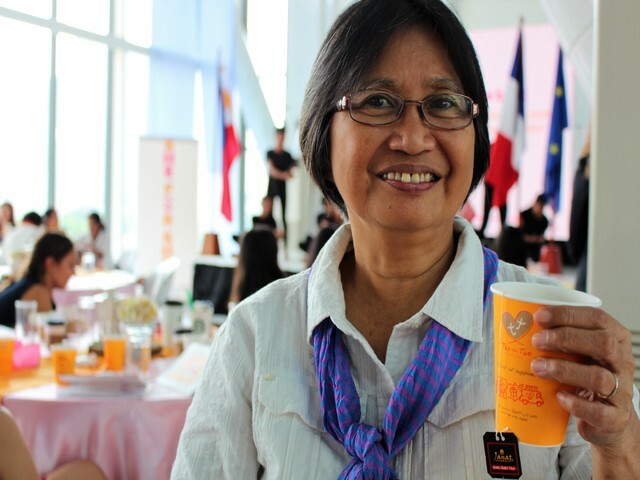 – “Her independence”, women’s empowerment through the media, through economic activity (social entrepreneurs, NGO …) and through education. 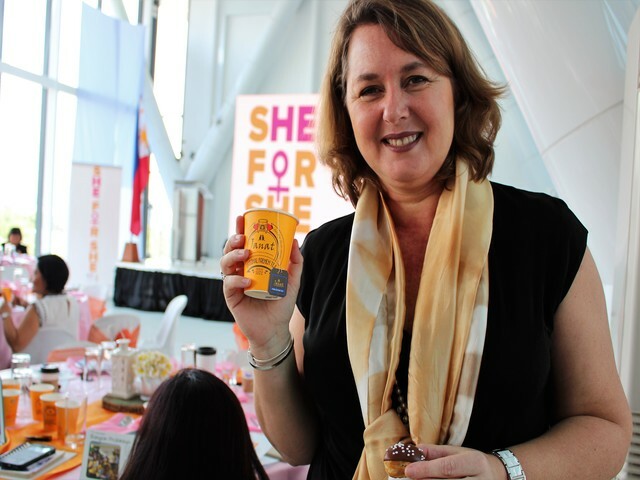 The Femmes du Monde representative in Manila’s tea industry in Sri Lanka where 90% of the workers are women. 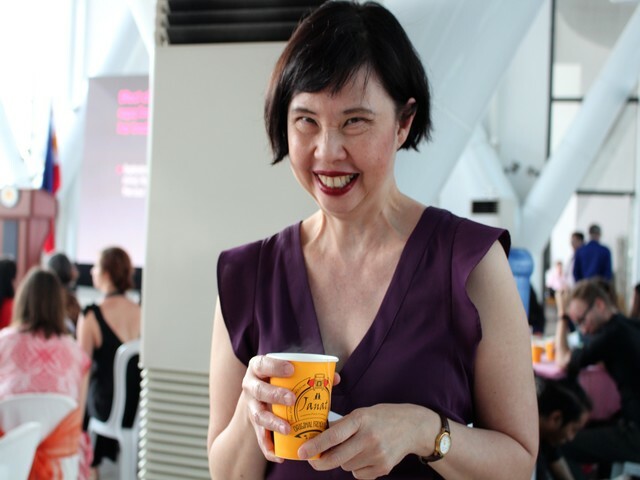 – “Her body”, women should struggle for their reproductive rights (contraception, family planning …), the importance of body integrity and how to rebuild identity after abuse (presented by Cameleon NGO) and defining who is “She”. 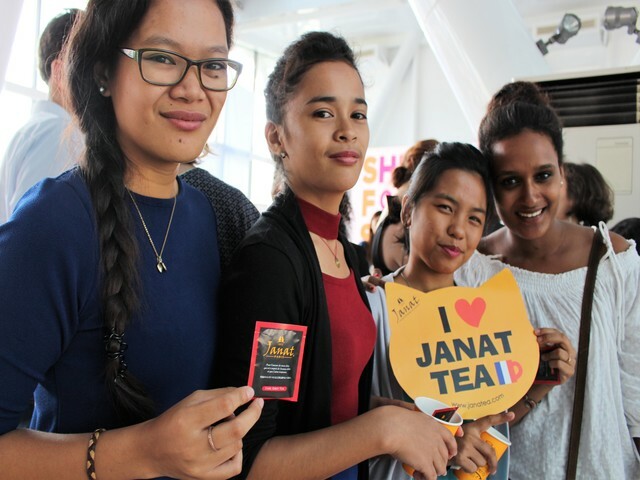 Women are diverse, There are many facets of womanhood in the Philippines society that need to be taken into consideration.